Iron ore production in Odisha which accounts for half of the iron ore output of the whole country rose by 12.8 per cent to 118.5 million tonne in FY 19 riding on healthy domestic demand. In the previous fiscal, the state had clocked 104.98 million tonnes of ore. 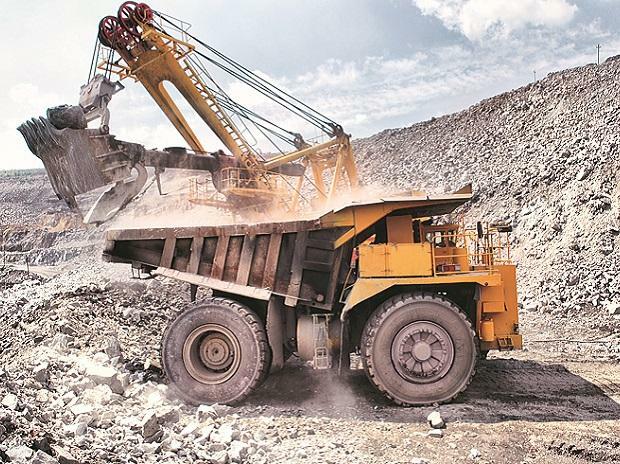 The higher growth in iron ore production has boosted the overall mineral output in the state which reached 289.55 million tonne in FY 19 from 270.84 million tonne in the previous year. Similarly, mining revenue collection of Odisha reached a new peak of Rs 10294.39 crore (provisional) in 2018-19, which represented an increase of about 68 per cent over the preceding year’s collection of Rs 6130 crore.